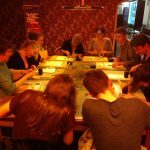 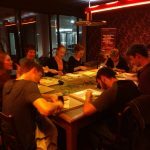 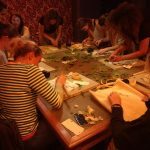 Last October I was asked to run a Hapa Zome workshop for Manchester Museums After Hours. 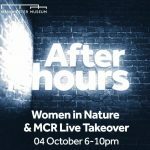 The After Hours evening events gather together artists, musicians and scientists to provide interactive sessions exploring the museum’s collections. 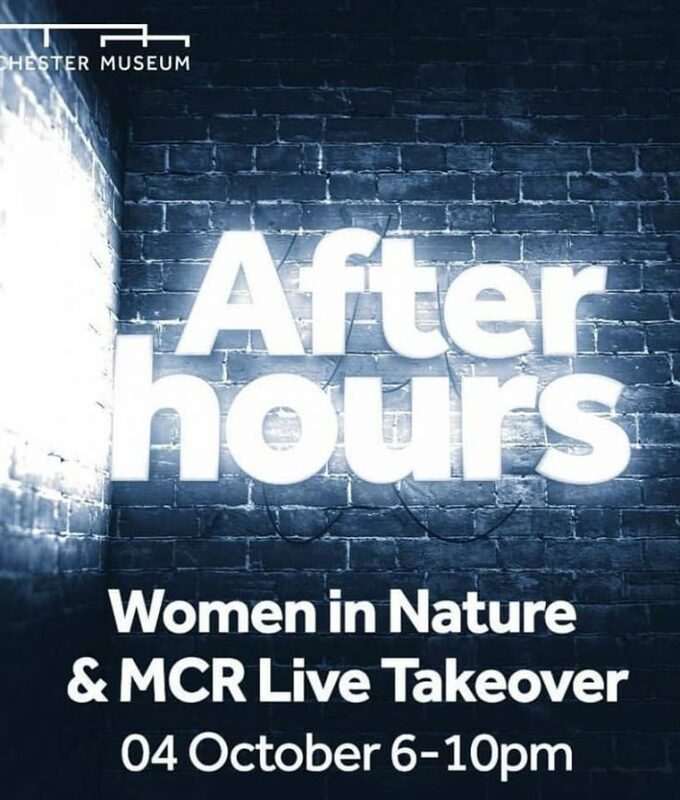 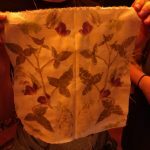 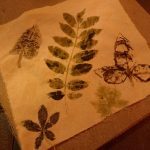 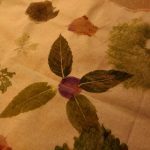 I took part in the Women In Nature evening, looking at different women who work within the topic of Nature and how we translate our work to the public.